Thanks! We've got your details recorded and will be in touch soon. Oops... there was an error somewhere. Please check you've filled in all fields correctly! 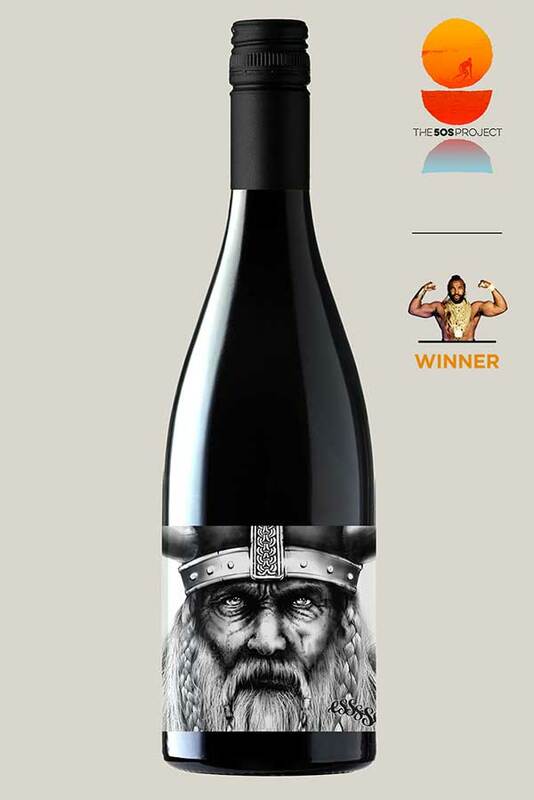 Winners - heaps of Trophies and even more gold medals . .
323 cases made, barrel fermented old french oak made from the Hardy Vineyard in the Adelaide Hills. 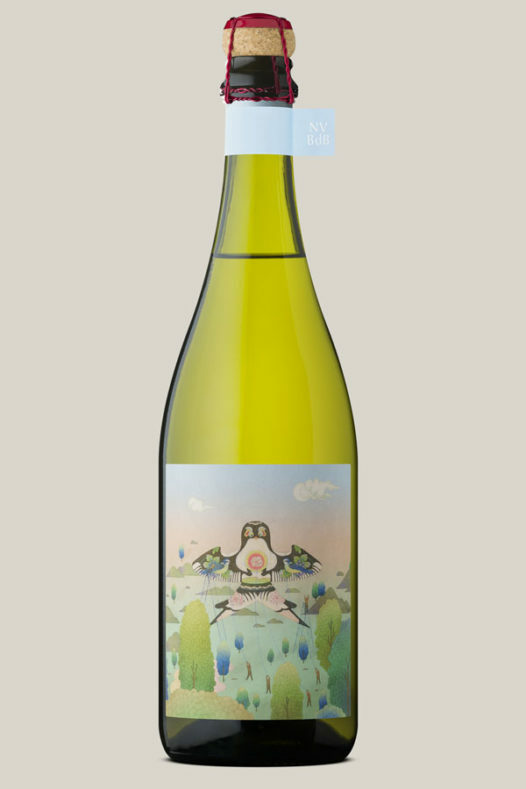 Made from carefully selected Vineyards in Eden Valley. 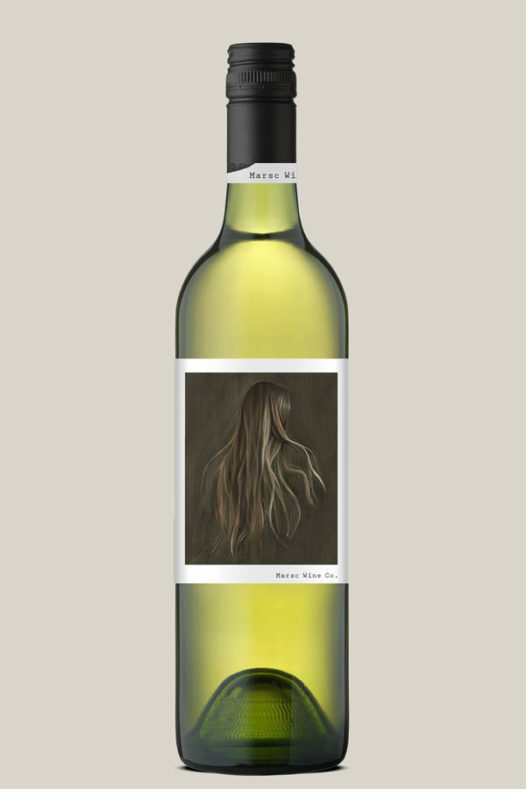 90 cases handmade for the 5OS Project from the Lopresti Vineyard in McLaren Vale, spicy tense dry white, label art Charlie Roberts. 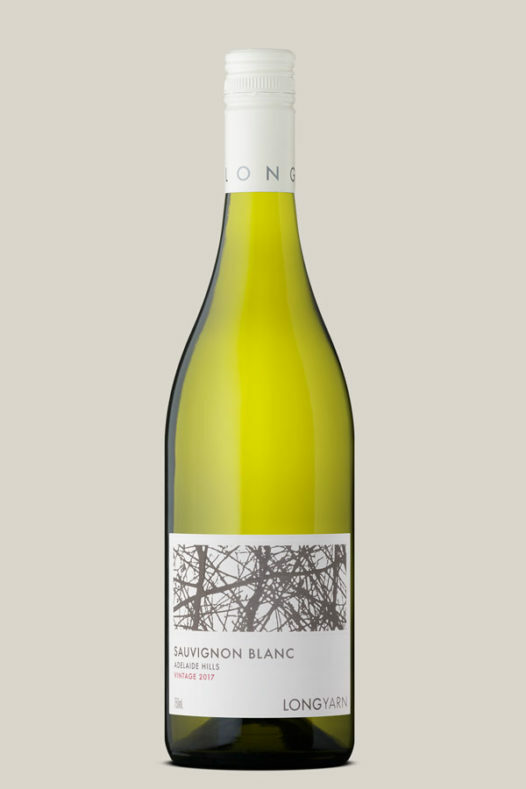 120 cases made sourced from a benchmark site in Tasmania. 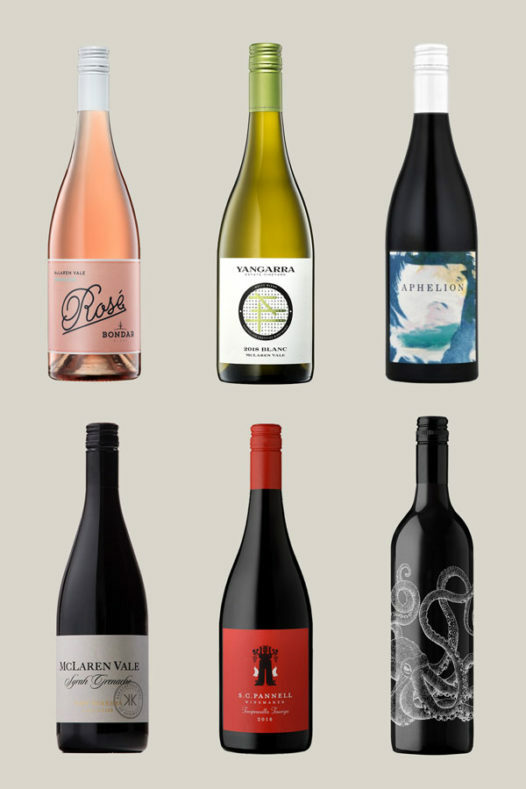 217 cases made made from carefully selected vineyards in the Adelaide Hills. 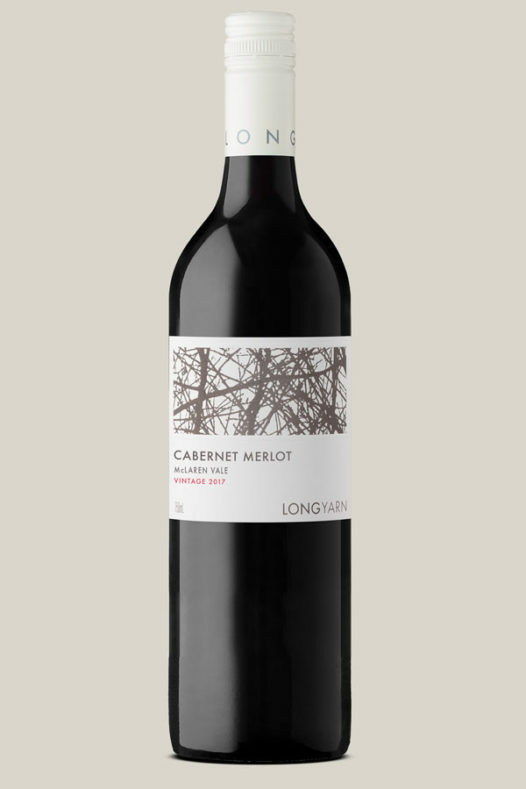 82 cases made from the Hardy Vineyard in the Adelaide Hills. 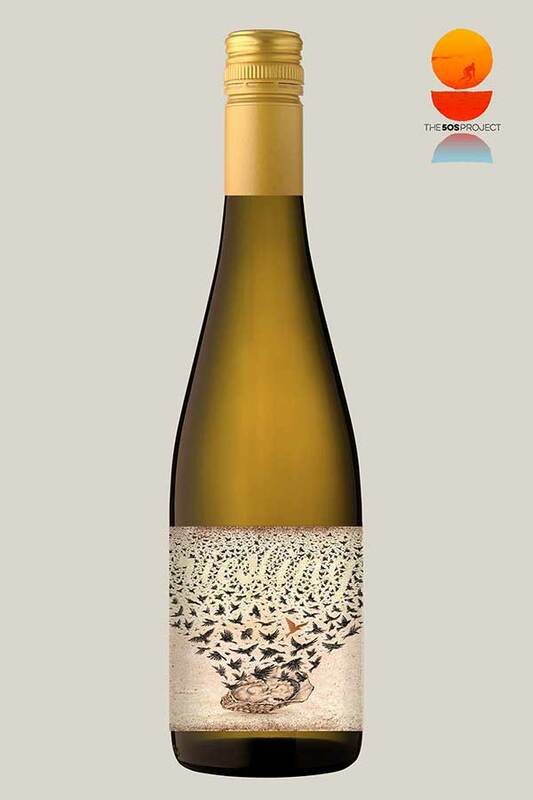 88 cases made from the K1 Vineyard in Kuitpo, complex and evocative dry white. 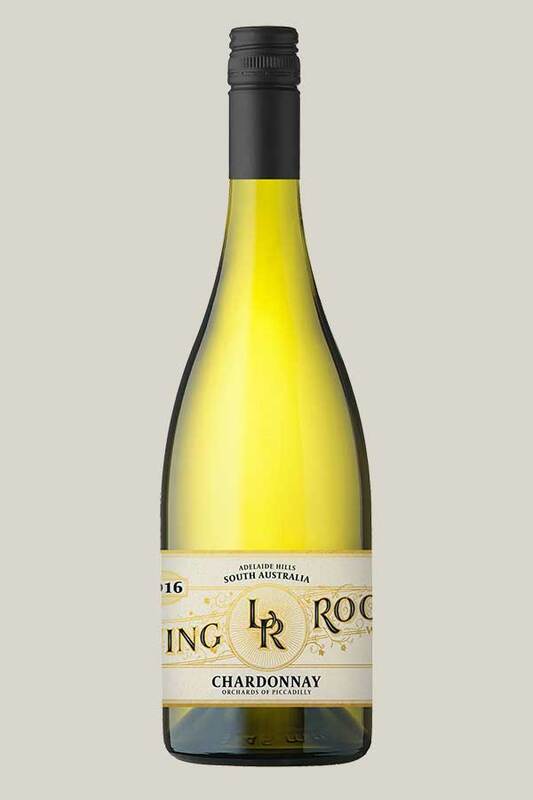 80 cases made by Steve Grimley, textural yet precise, barrel fermented and matured, 25% new. 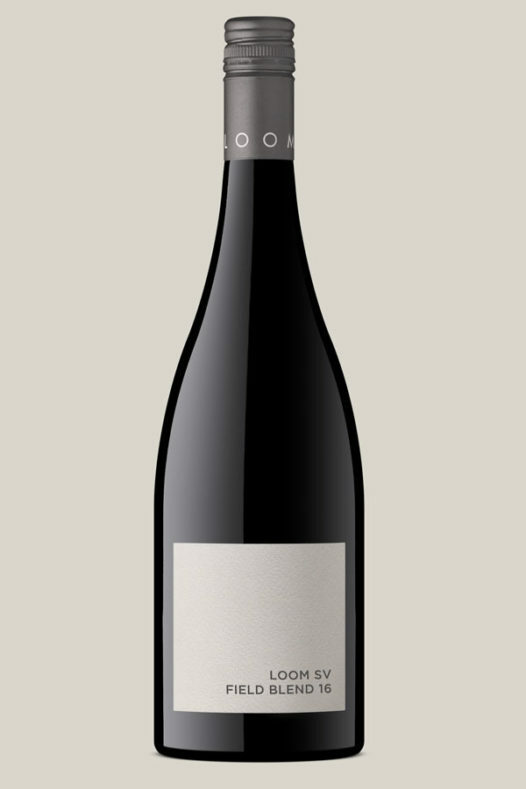 129 cases handmade for the 5OS Project, single vineyard, old vine, Eden Valley, powerful and ripe. 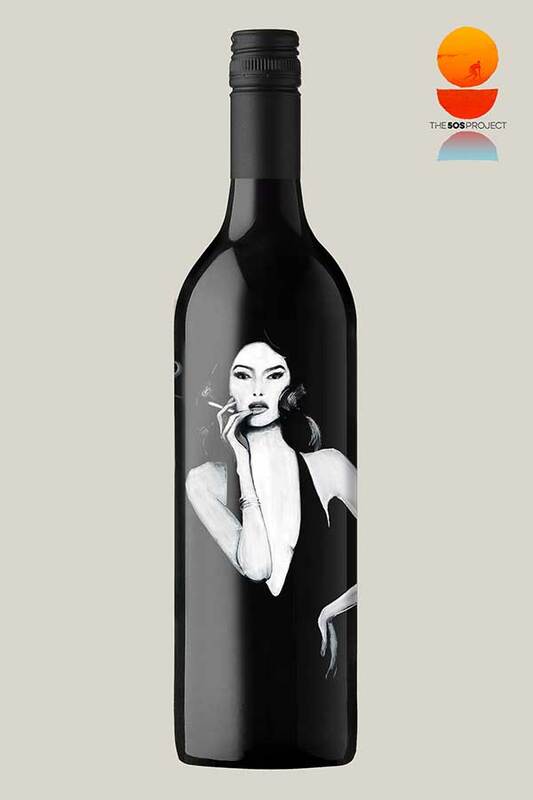 Label art Carmine Bellucci. 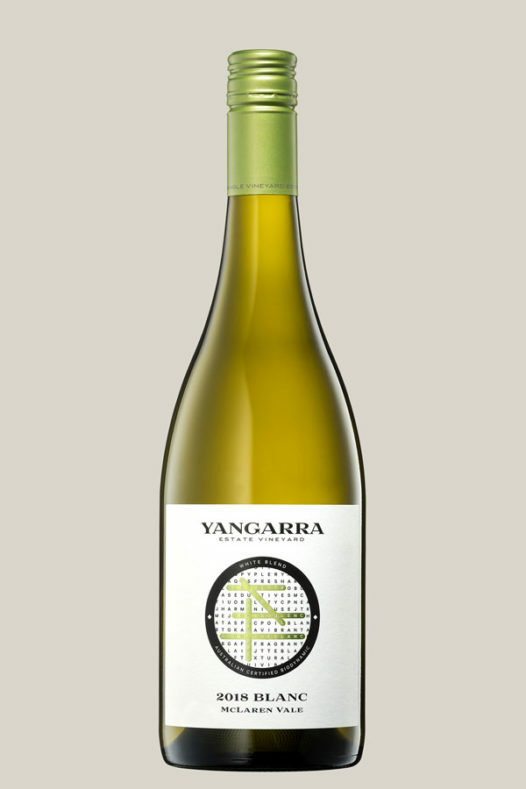 368 cases, Chardonnay blended from various vintages and sites throughout the Adelaide Hills. 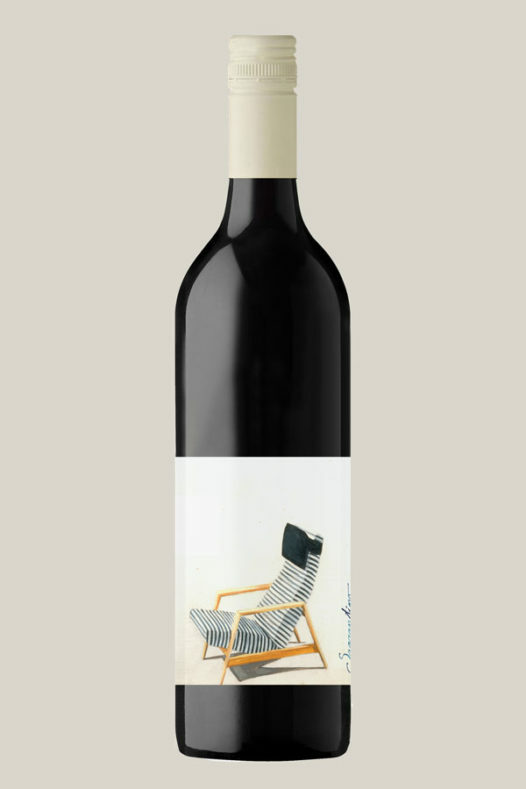 Label art Whooli Chen. 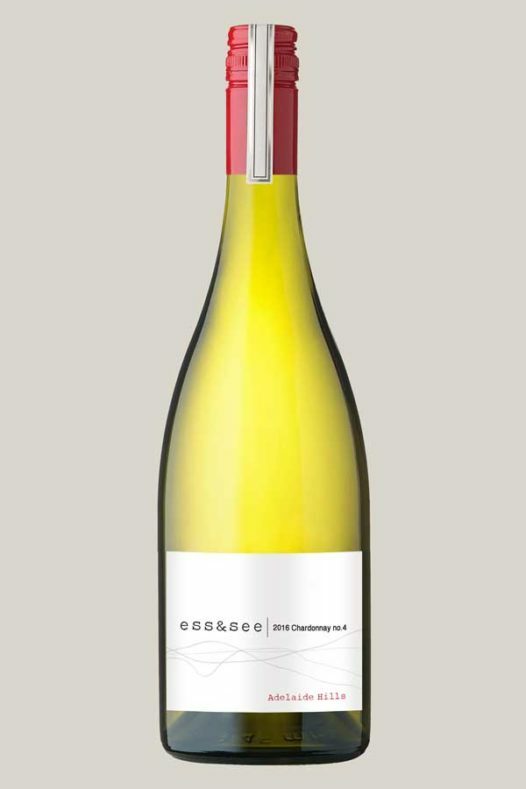 105 cases made with fruit from the Georgiadis vineyard in the Barossa. 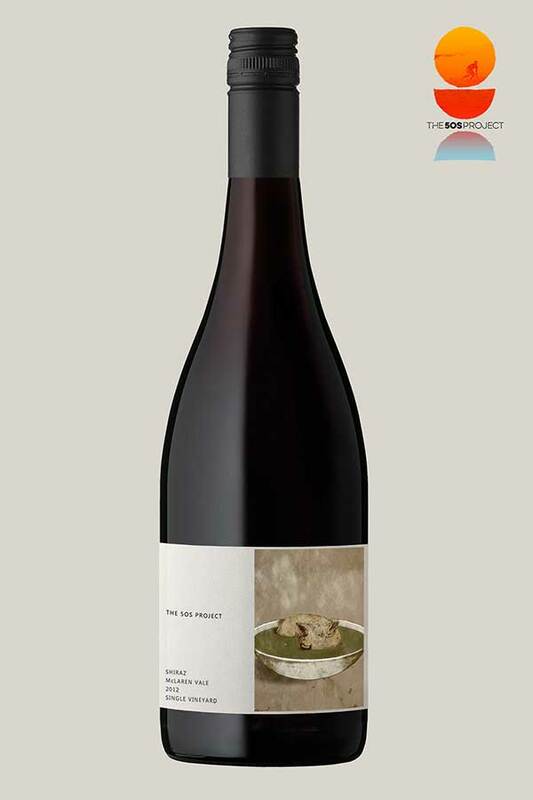 A blend of 70% Syrah & 30% Grenache from the sub regions of Clarendon, McLaren Vale and Blewitt Springs. 154 cases handmade for the 5OS Project from various sites within McLaren Vale, fragrant, full bodied. Label art Angie Rehe. 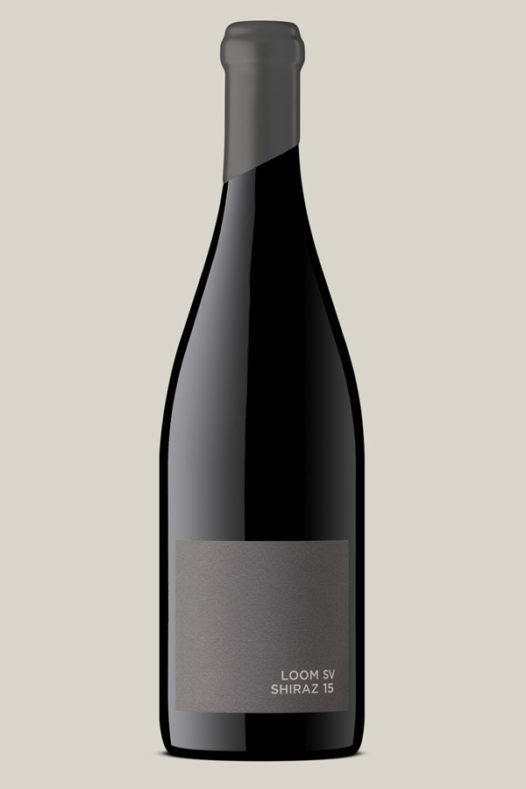 276 cases made from the ess&see Vineyard in McLaren Flat, blend of Grenache and Shiraz, 100+ yr old vines. 118 case handmade for the 5OS Project from the Brini Vineyard. 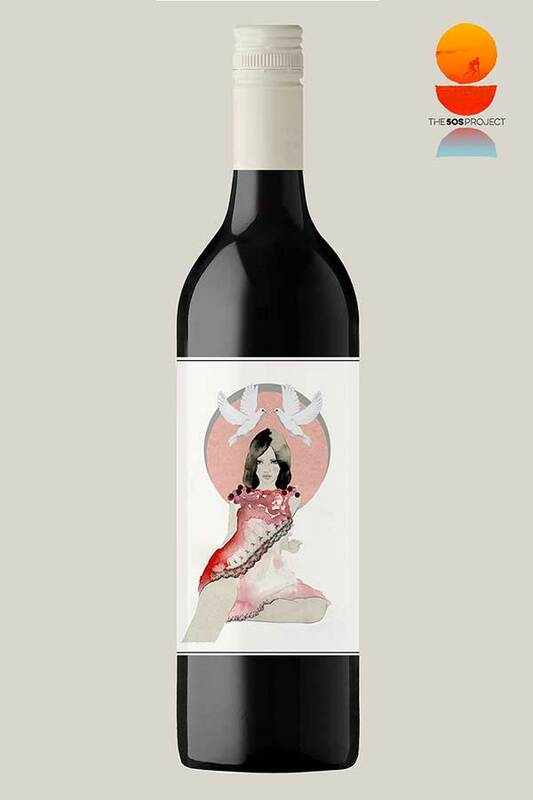 Label art David Baracka. Grown and made by the Farr family in Bannockburn, Victoria. 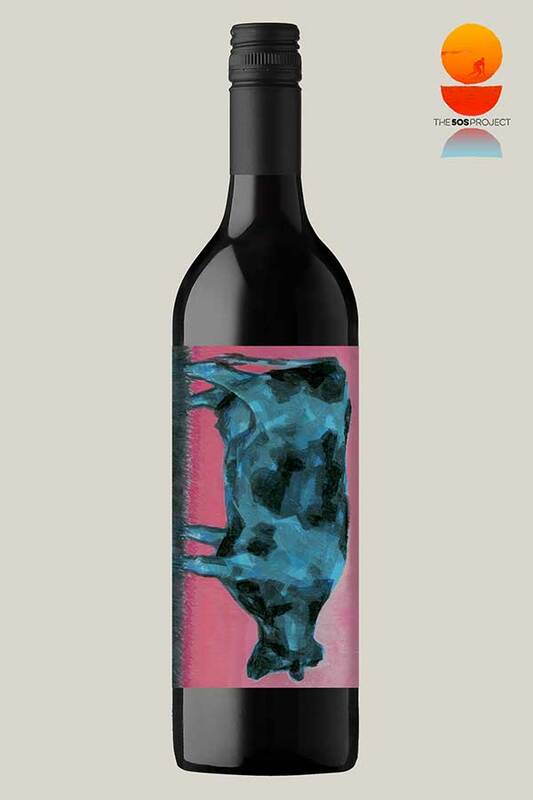 218 cases handmade for the 5OS Project from various sites throughout S.A. Label art Elisa Mazzone. 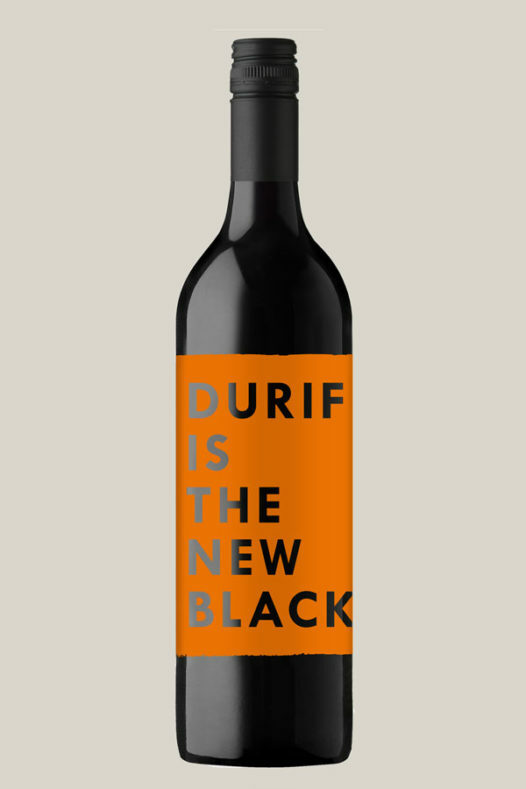 Fermented with 66% whole bunches. 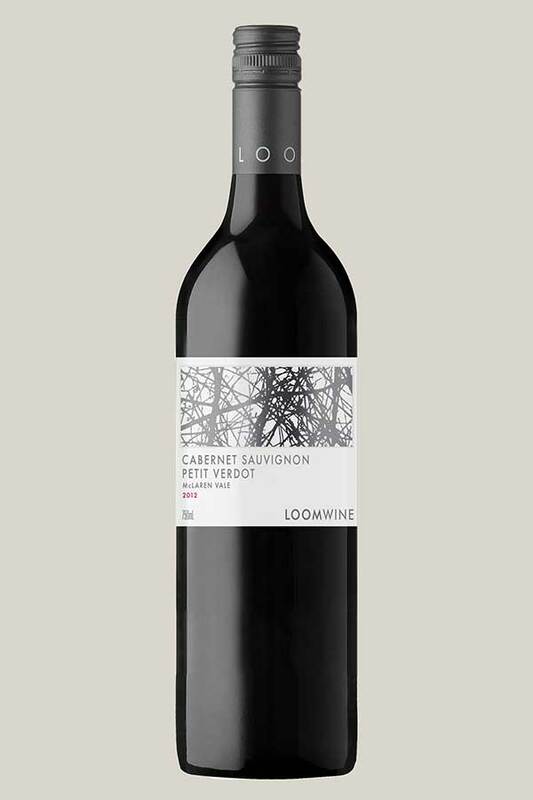 429 cases made with fruit from the Loom Vineyard in McLaren Flat. 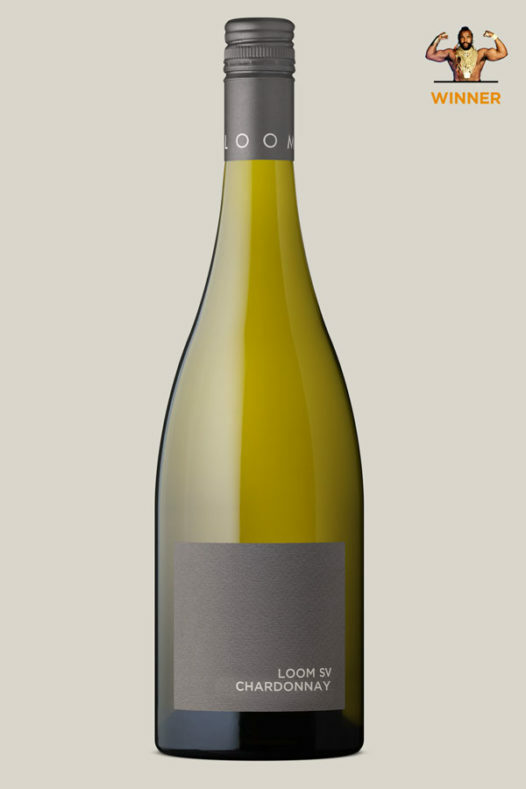 209 cases handmade for the 5OS Project from 2 sites in the Vale, medium bodied and savoury. Label art 5OS design. 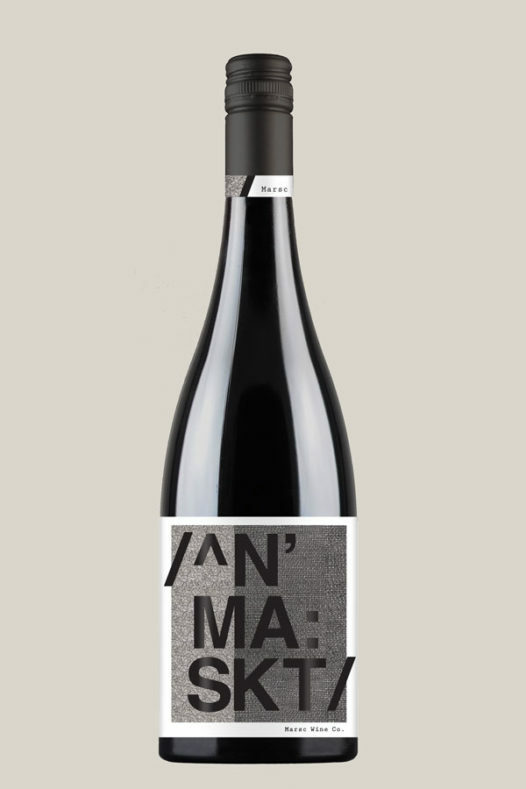 1100 cases handmade for the 5OS Project from various sites throughout SA, dark and ripe, fullish bodied. 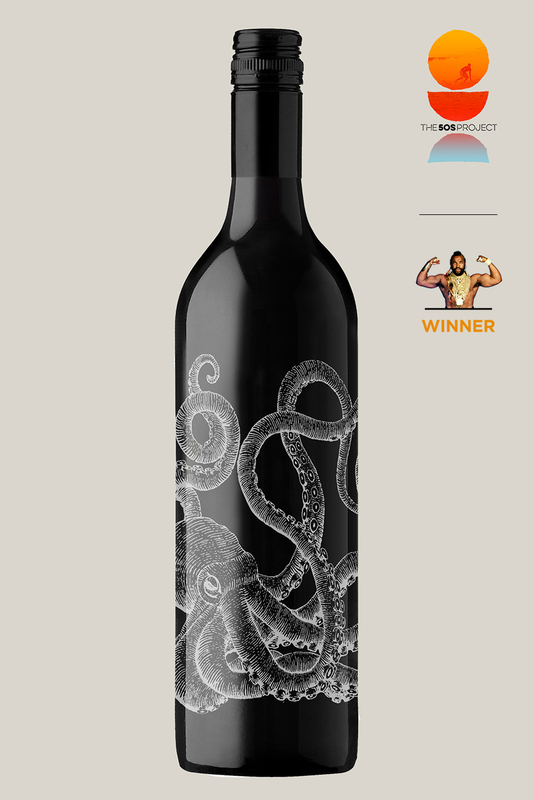 Label art by David Baracka. 205 cases handmade for the 5OS Project. 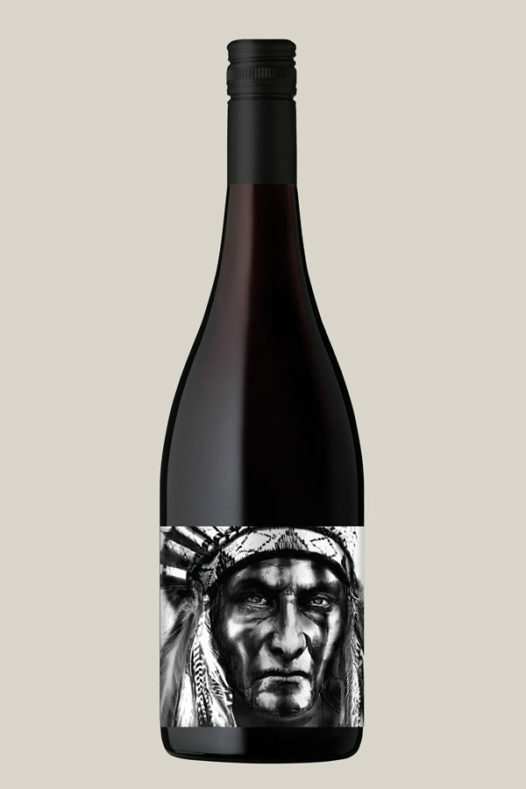 450 cases made with fruit from an elevated vineyard just outside Echunga. 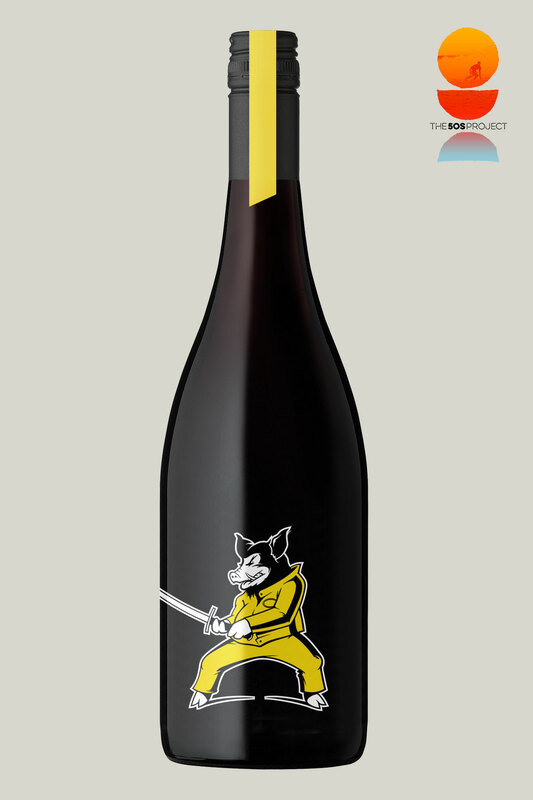 500 cases handmade for the 5OS Project from the Rogers Vyd in McLaren Vale, 101 Shiraz from the Valley floor. 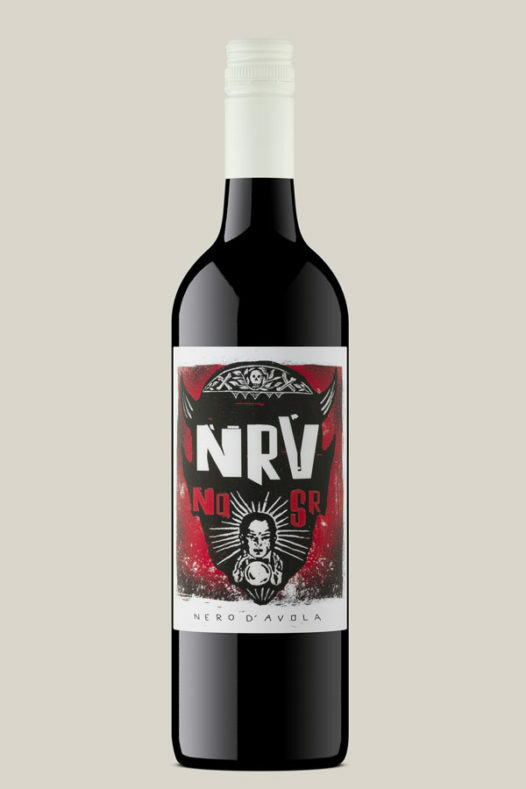 Label art David Baracka. 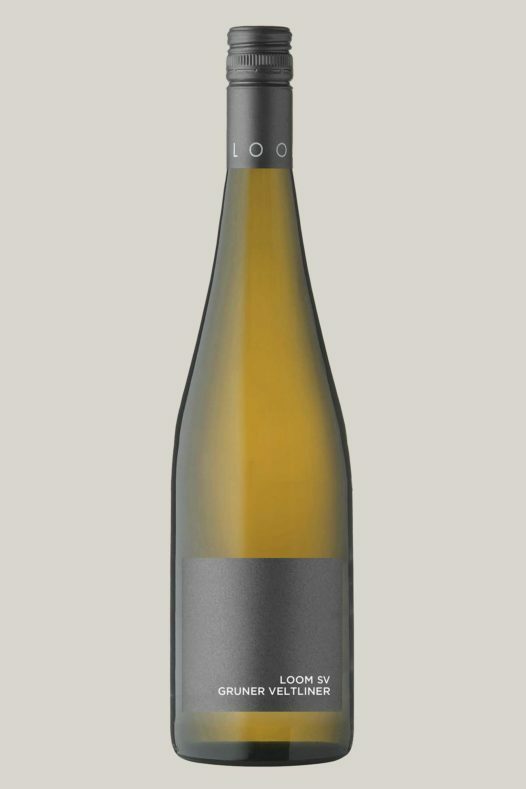 107 cases handmade for the 5OS Project from the Lopresti Vineyard in McLaren Vale. 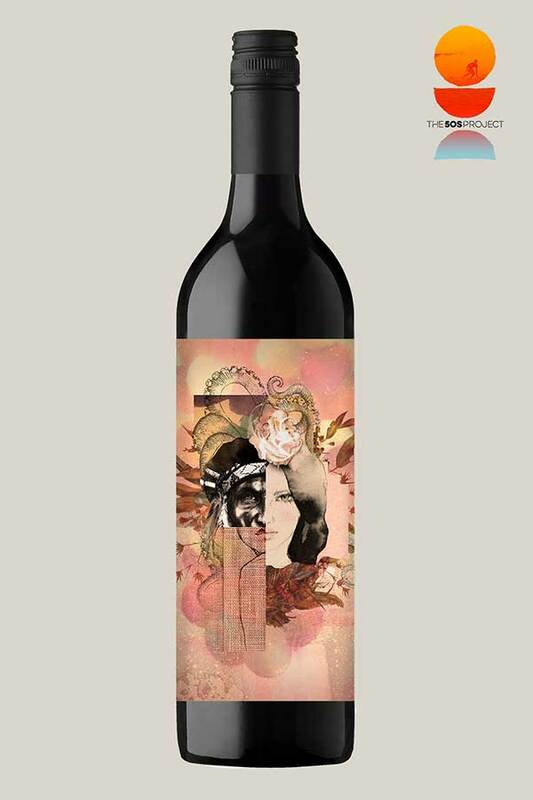 Label art Paula Sans Cabellero. 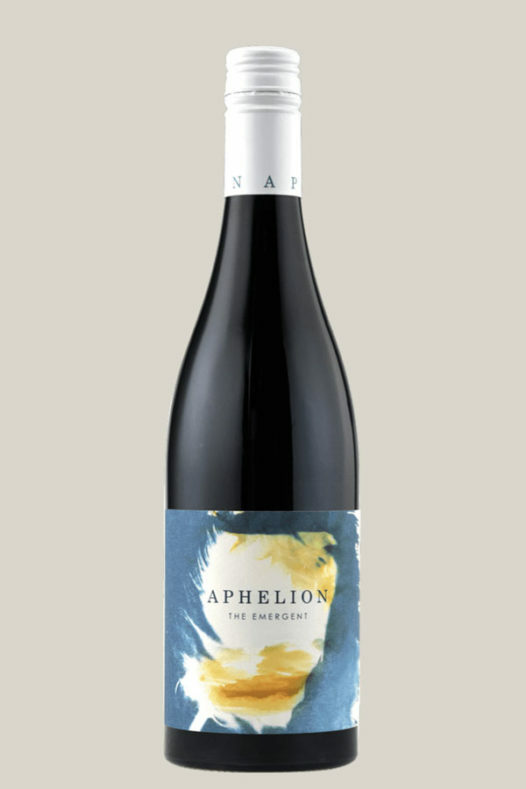 546 cases made from the Darwin Vineyard in the Adelaide Hills, 14 months in new and seasoned french oak. 150 cases handmade for the 5OS Project. 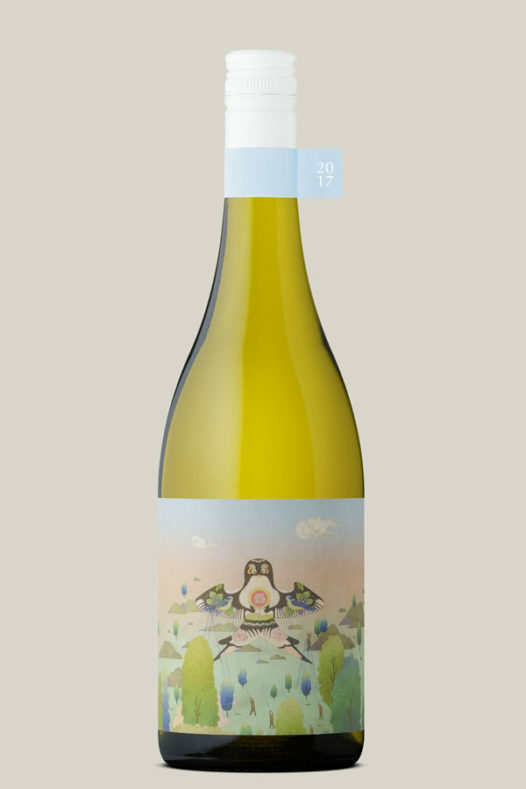 163 cases handmade for The 5OS Project from the Catanzariti Vineyard in Mount Lofty. 637 cases handmade for the 5OS Project, blend of 9 varieties. 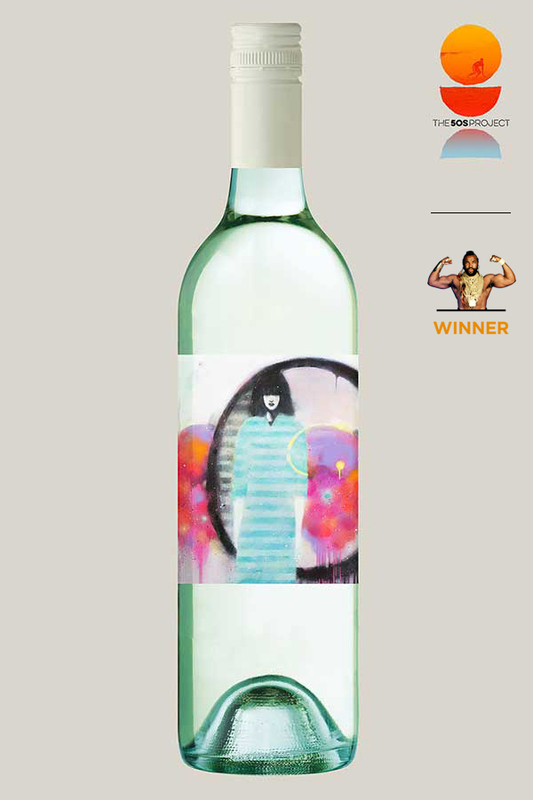 Label art Laura Killick. 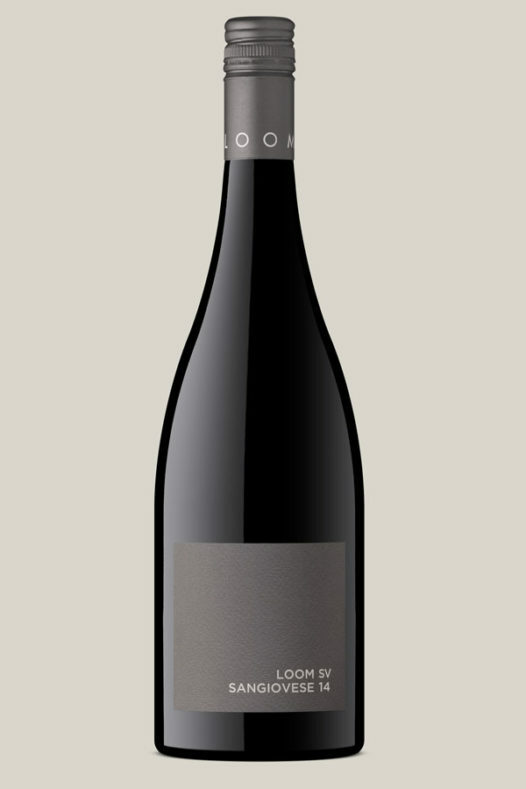 426 cases made from the ess&see Vineyard in McLaren Flat, elegant, modern McLaren Vale Shiraz from 100+ yr old vines. 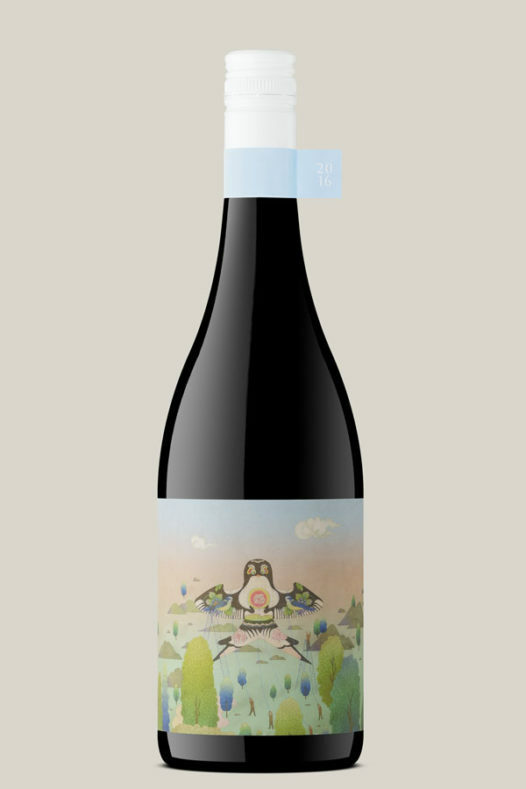 129 cases handmade for the 5OS Project from the Hatwell Vineyard in McLaren Vale. 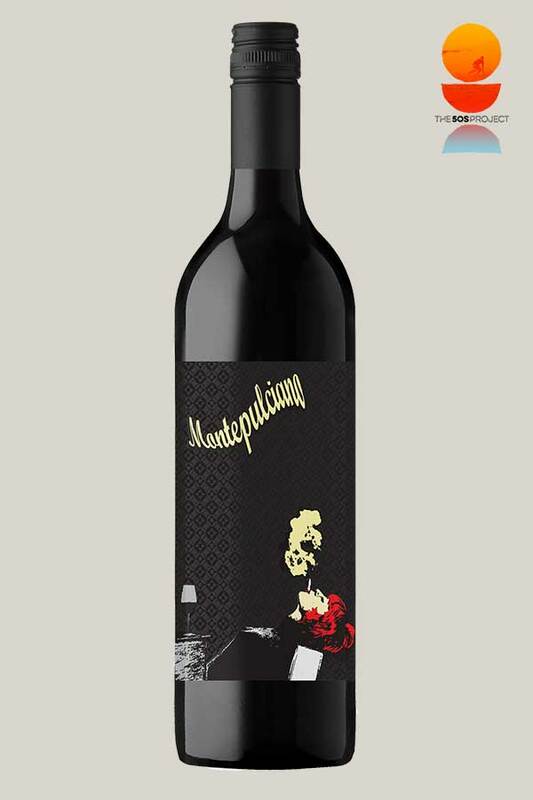 Label art Carlos Hernandez. 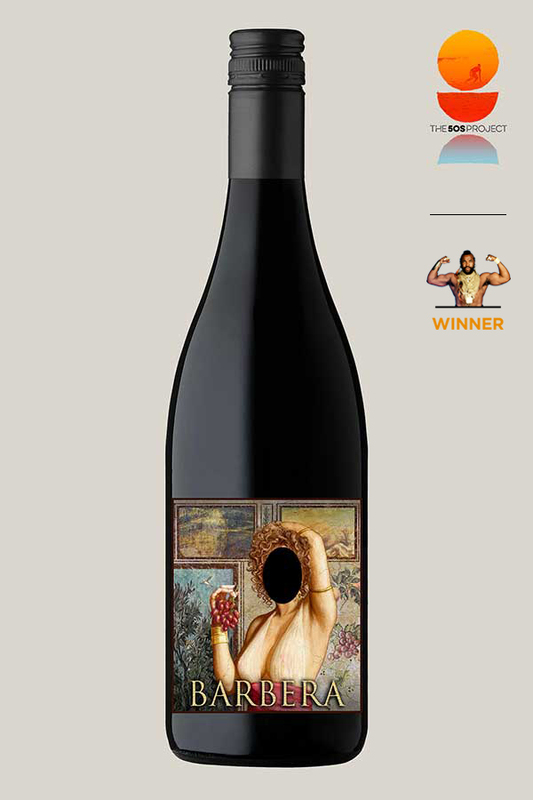 137 cases made from Nat McMurtrie's Vineyard in McLaren Vale, savoury and structured. 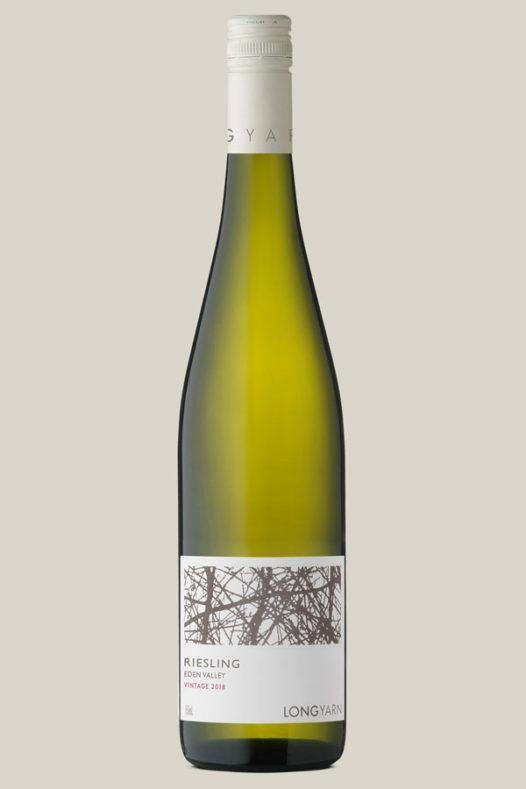 178 cases handmade for The 5OS Project from the Wilson Vineyard in Western Victoria. Label art Charlie Roberts. 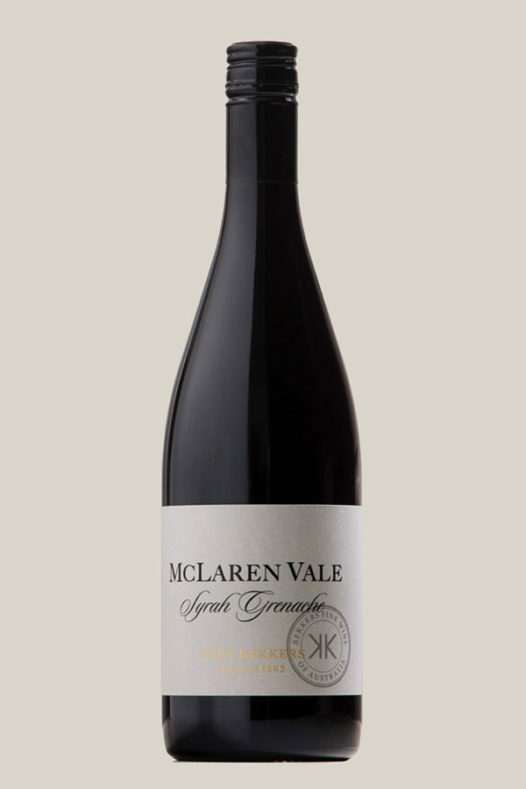 Blend of 2 sites in McLaren Vale, great varietal and regional flavours. 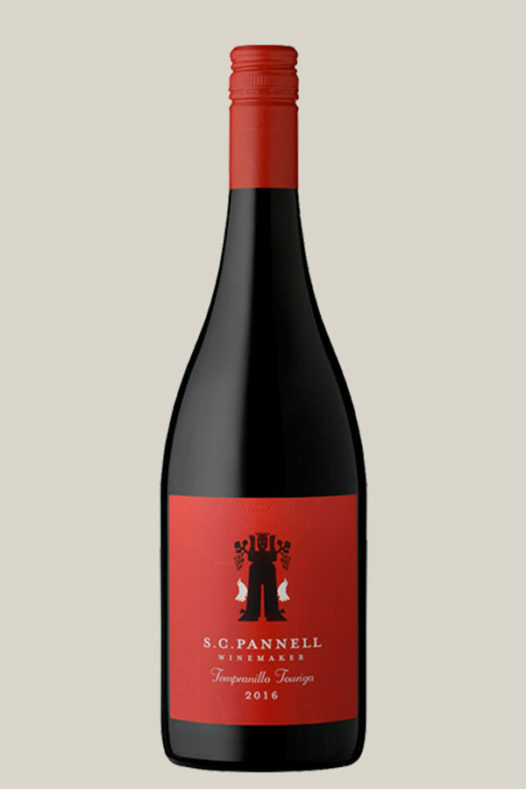 129 cases handmade for the 5OS Project from the Hatwell Vineyard in McLaren Vale. 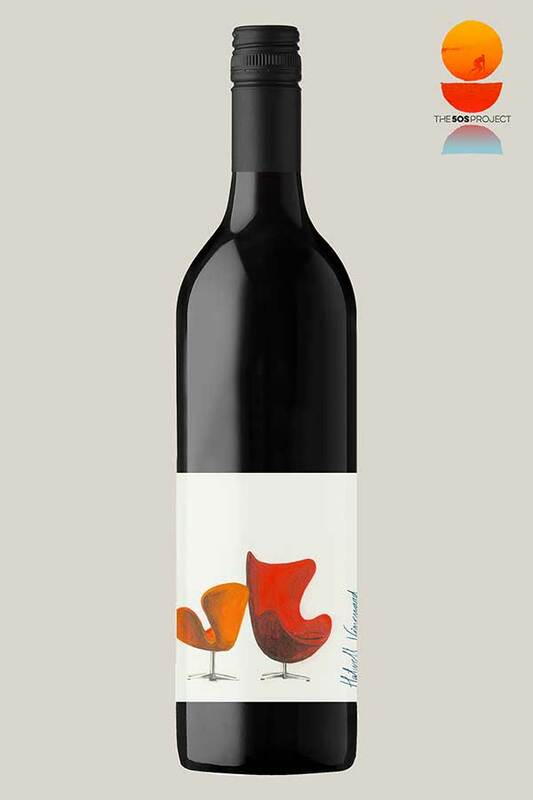 Label art Paula Sans Cabellero. 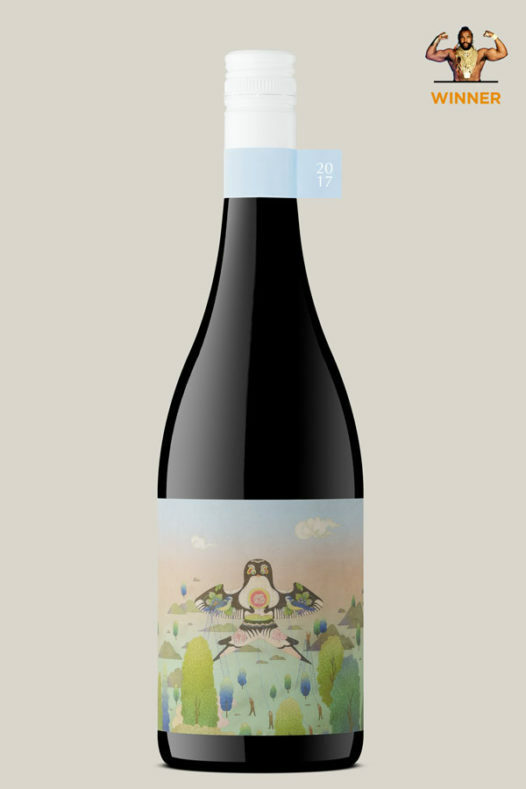 274 cases handmade for the 5OS Project from the Hatwell Vineyard in McLaren Vale. 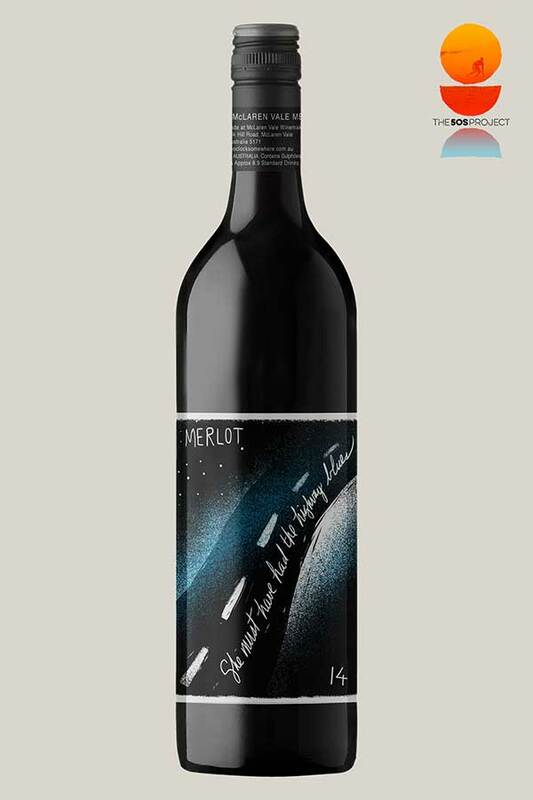 Label art Matt Canning. © Five O'Clock Somewhere 2019. All rights reserved.